If you are early to rise, thrive in the middle or get your second wind after 3 pm, we’ve got a time perfect for you! Browse our available times and let’s get you booked at the FABLAB! Take a trip around your home and decide what you want to change the most! Take some pictures, make some notes, pin some boards. Measure key components, and don’t forget to take notice of your traffic patterns. How is this space currently used? What could I use this space for? Does it fully function? If not, why not? What should I get rid of or change? Time for your FabLab appointment. 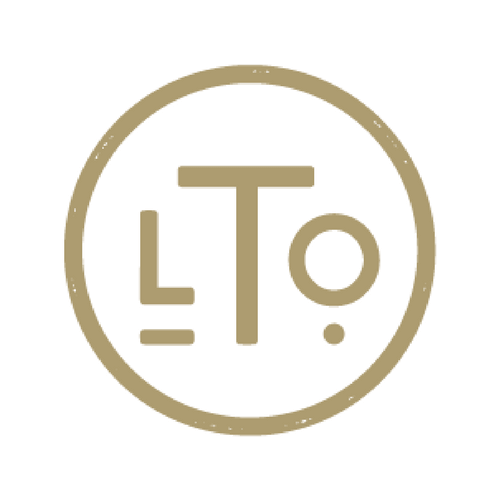 Jana will look at the details of your project, listen and ask questions until she is sure she understands your goals, style, and the way you live in the space. Together you will create a plan! What do I currently use this space for? If you are early to rise, thrive in the middle or get your second wind after 3 pm we’ve got a time perfect for you! 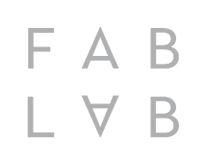 Browse our available times and let’s get you booked at the FABLAB! Take a trip around your home and figure out whats bugging you the most! Take some pictures, make some notes, pin some boards. Measure key components and don’t forget to take notice of your traffic patterns. Once our FABLAB plan is complete your home will feel just like you!!! In my years as a buyer for Neiman Marcus and as a designer, I have discovered that for some, the process of creating a home is overwhelming. People spend hours scrolling through Pinterest, flipping through magazines and watching shows on HGTV only to end up confused. That is exactly why I created the FABLAB, to help you one-on-one. Bring your ideas, pictures, dimensions, maybe even your Pinterest boards! Together we will clear the clutter and get to the essentials to design a fabulous space. Whether you just need a jump start for a room, or a detailed design strategy for an entire home, the FABLAB gives you time to discover, plan, create and solve. Special Bonus: Book today and enjoy 20% off on all merchandise purchased on the day of your FABLAB session! Also, all merchandise purchased within the month of your FABLAB session enjoy 10% off! !